The Ministry of Transport is going after its own employees who are breaking laws. 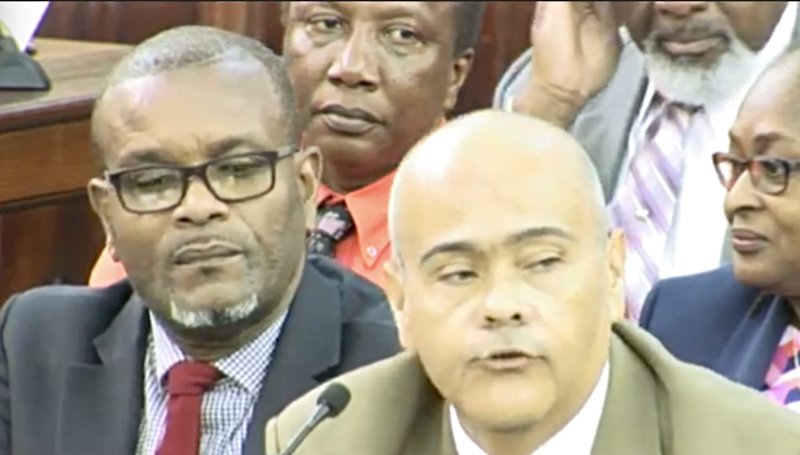 Responding to a question posed to the Transport Ministry committee by the Member for St. Peter about "shady things happening in the Transport Ministry," Minister of Transport, Works and Maintenance Dr. William Duguid admitted in the Lower House this week, "It’s a very vexing topic." 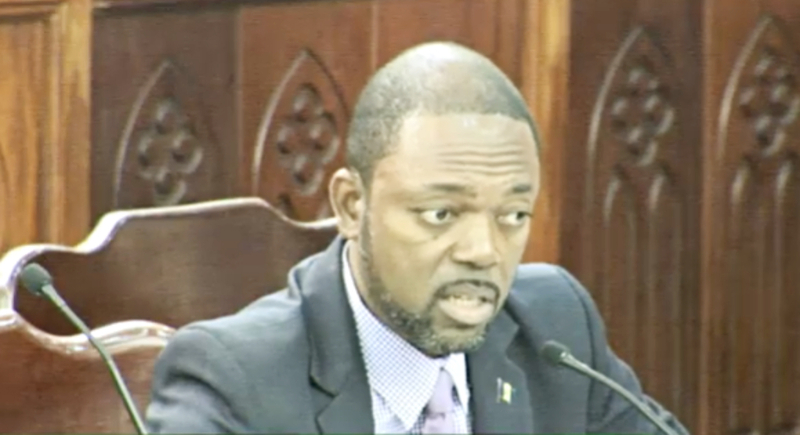 The St. Peter parliamentary representative, Colin Jordan said that there was a buzz of rumours on the streets and asked if the Ministry would be working to capture the law-breakers or to catch them in the act using "computer software intended to minimize the possibilities of people doing illegal things, misappropriating funds, or taking monies for licences or inspections, when those inspections haven’t been done." 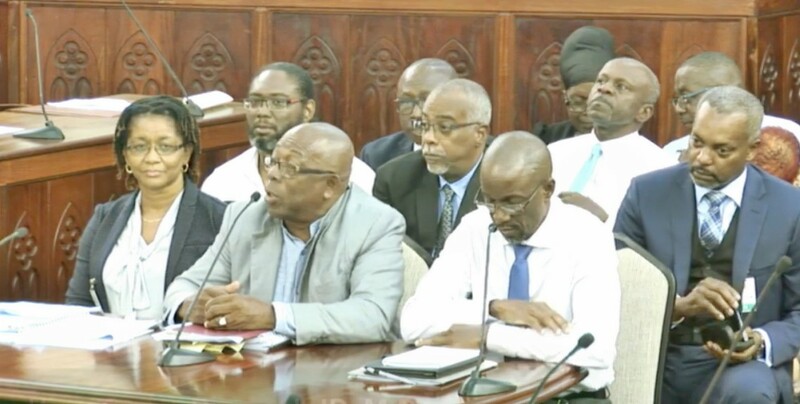 Photo caption: Minister of Labour and Social Partnership Relations, Colin Jordan, said he wanted to know if the rumours were true and what's being done to stop the practices. 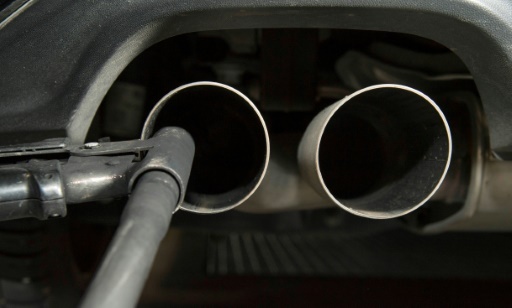 "First let me say as was reported in the press, we had a situation where some of our employees were syphoning off diesel and selling it to people from one of our trucks, and it was caught and those people – two have been interdicted and one person actually plead guilty and will be sentenced in March, I believe that is. 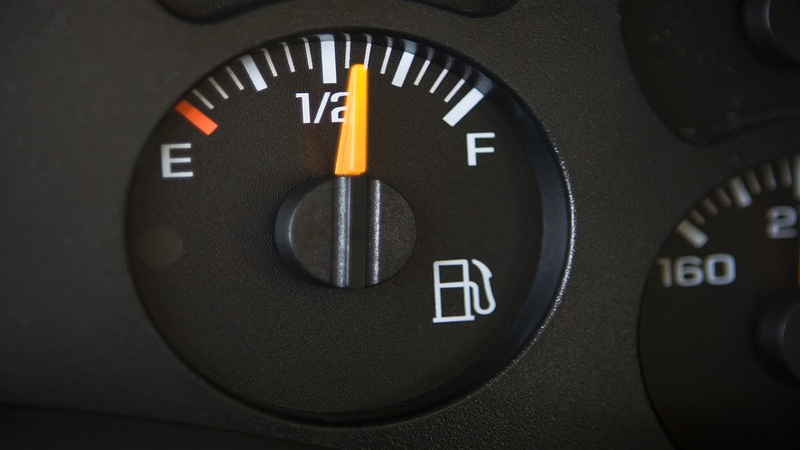 "Following on from that, we made a decision that we will be putting on GPS locators on all of our vehicles and we will have special systems on our diesel tanks as well." But he lamented, "we continue to have problems in the Ministry with things of the nature that you are suggesting." Furthermore, he shed greater light on other recorded transgressions, saying that they are battling with theft of equipment as well. "In fact, we have had problems with people somehow getting into locked depots and stealing whole bobcats, as was alluded to by the Member for St. Thomas." But the Minister assured solutions are on the way. "So we are aware that we have difficulties with respect to theft, be it of diesel or even of equipment and we are putting systems in place. However, the part that you are referring to has to do more with electronic vehicle registration and what we call radio frequency identification technology. It is a security matter.